﻿Information Sessions and Tours will start up again in the fall. Pre-registration is required and space is limited. 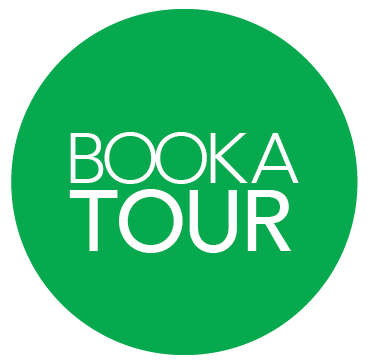 To sign-up for a tour, please click here.